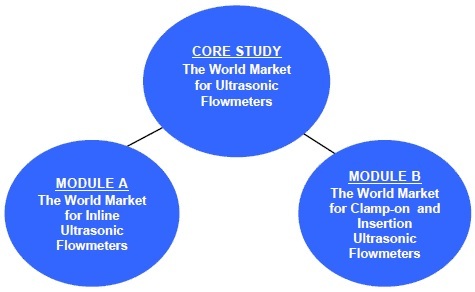 Flow Research has analyzed the worldwide ultrasonic flowmeter market once again. Flow Research has divided the study of this fast-growing market into three parts: a Core Study and two Modules. The Inline, Clamp-On, and Insertion markets were individually analyzed. Our last look at the ultrasonic market was published in 2012, and previous versions were released in 2008, 2003, and 2001. THREE NEW STUDIES PUBLISHED IN Q3 2017 ! Please download the overview above for further information. 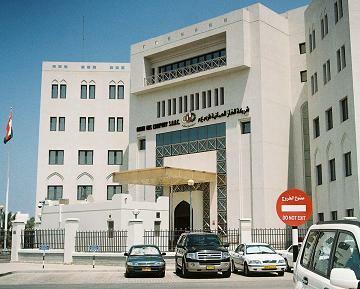 Since completing our first ultrasonic study in 2001, we have been following this market very closely. We published the 2nd Edition of this study in 2003, the 3rd Edition in 2008, and the 4th Edition in 2013. We have placed ultrasonic technology with others, such as Coriolis and magnetic, within the “new technology” group of flowmeters. User interest and market growth are both especially significant within the new-tech flowmeter group. The new studies build on the knowledge gained over the years since our last full treatment of the subject, but will also represent a completely fresh look at the market. We have divided the research results into a Core Study and two Modules, and once again have analyzed the inline, clamp-on, and insertion markets individually. This method enables us to separate out unit price and unit quantity data for each technology, and provide a distinctive analysis for each of these three fundamentally different ultrasonic flowmeter types.